This video distills what I learned (the hard way) about the proper order of operations for disassembling this model to get to the battery to replace it. Cell phone door refusing to close? 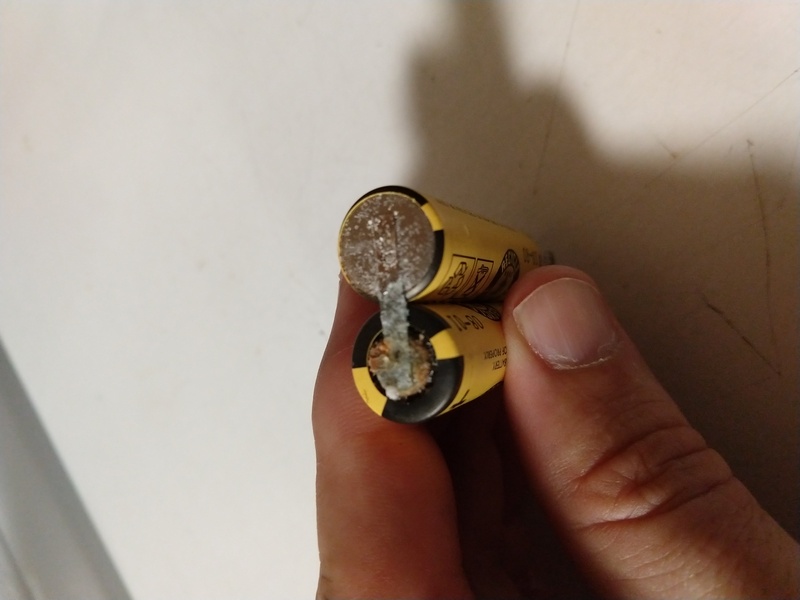 Check for a bulging battery!